Inclusive of all the same features as the Deluxe Rooms with king size beds, these rooms have separate twin size beds. 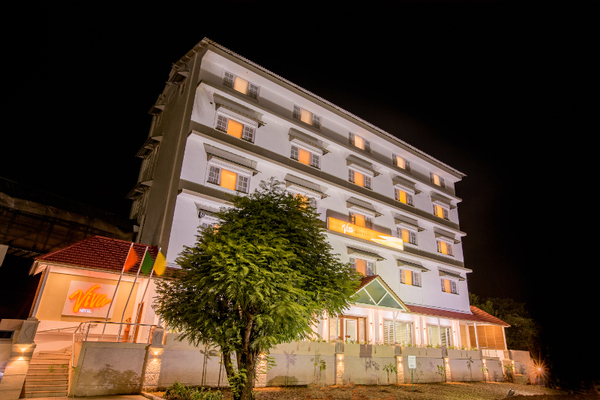 The spacious rooms have large bathrooms equipped with shower cubicles. 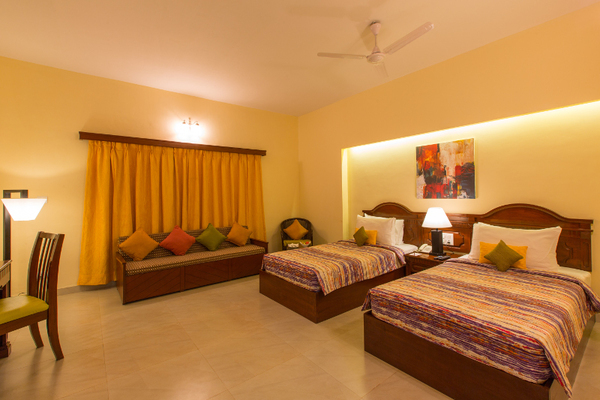 All rooms are fitted with modern amenities to make your stay comfortable. We offer spacious rooms that have large bathrooms equipped with shower cubicles. 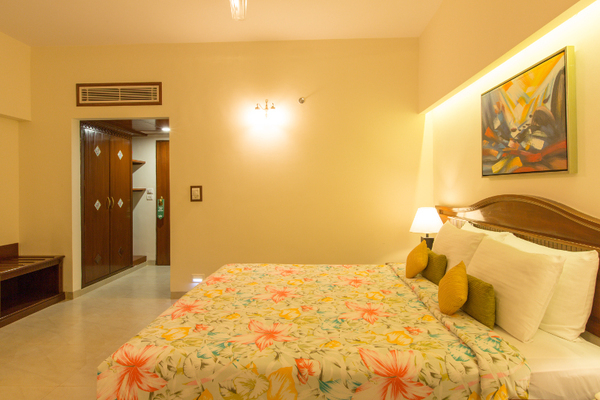 All our rooms are fitted with modern amenities to make your stay comfortable. We appreciate a prior intimation given on the expected arrival or departure time to avoid any inconvenience. Accommodation is for maximum 3 guests per room, this would include even a child. Rates are subject to change at any point of time with no prior notification. Cancellations received within 48 hours of arrival / No show / reduced nights of stay - 100% penalty will apply. Processing a refund shall take minimum 7 working days.